This year’s CHL/NHL Top Prospects game will be played at the Centre Vidéotron in Quebec City. Once again the top prospects playing in the CHL from this year’s NHL Draft class have been split between Team Cherry and Team Orr. 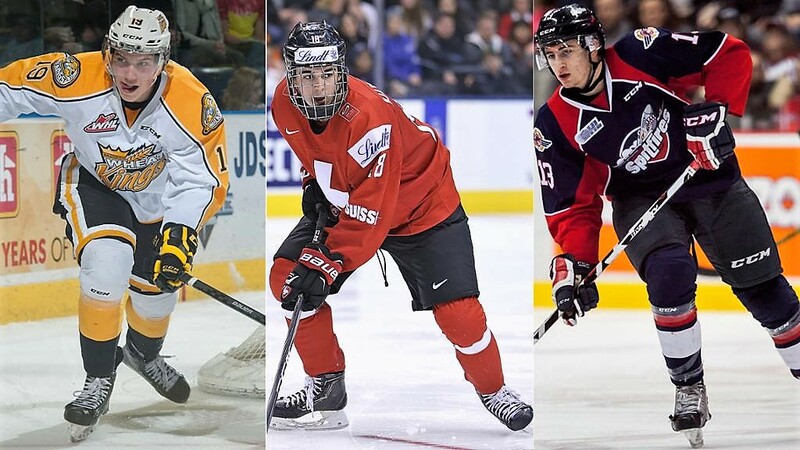 The top two prospects – Nolan Patrick and Nico Hischier – will act as captains as both look to prove they are worth of the #1 selection in June.